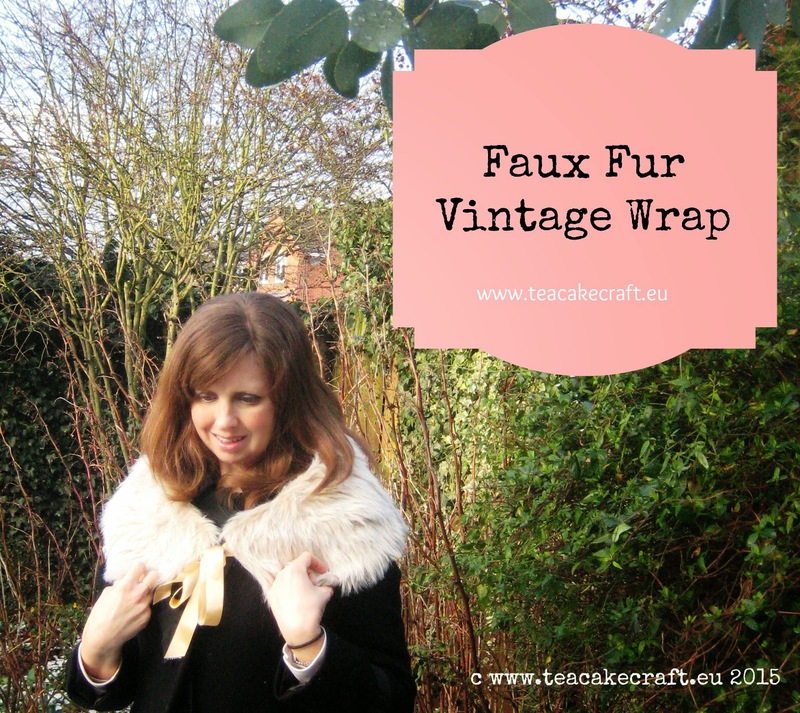 Here's a post for a one hour sewing faux fur wrap. I saw the hashtag on instagram #JungleJanuary and throught what about a lioness fur mane...roar! 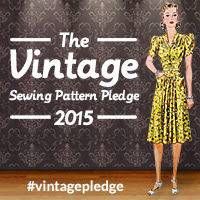 Run one up whilst it's snowy and chilly this weekend to give your coat that vintage look. If you are going to a special occasion it'll save you about £20. 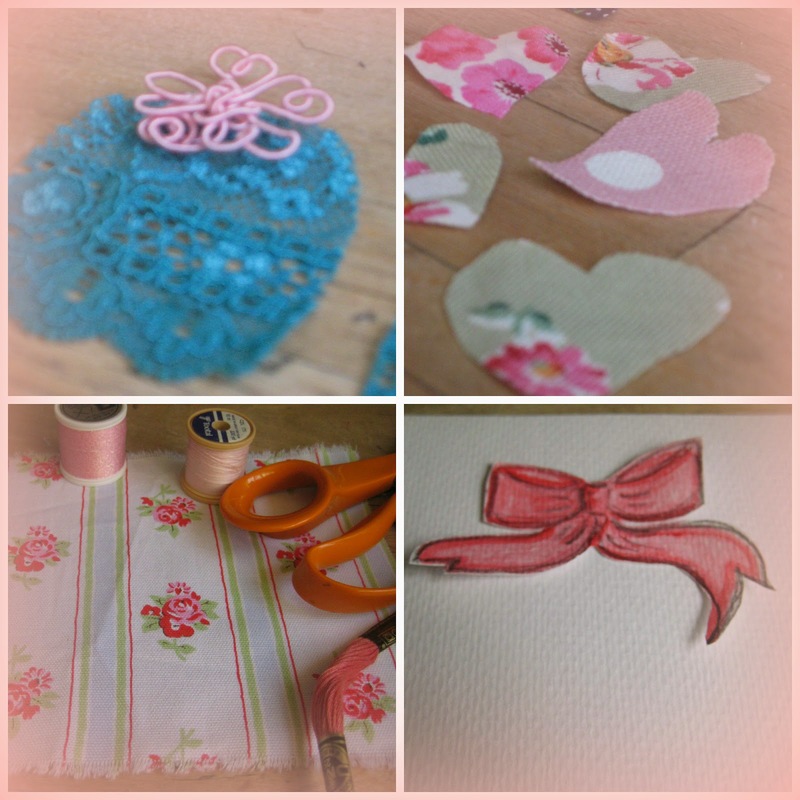 It's ideal for any level of stitcher, so if you had a sewing machine for Christmas, this is a perfect first project. 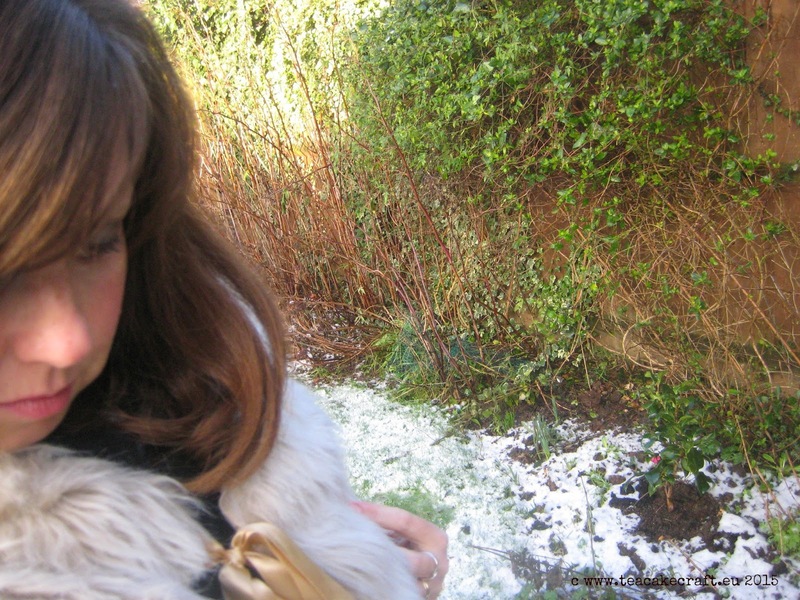 Faux fur is a great fabric to use, I actually upcycled my wrap from a charity shop gilet that I cut up. It cost me £6 and I have enough to make two. 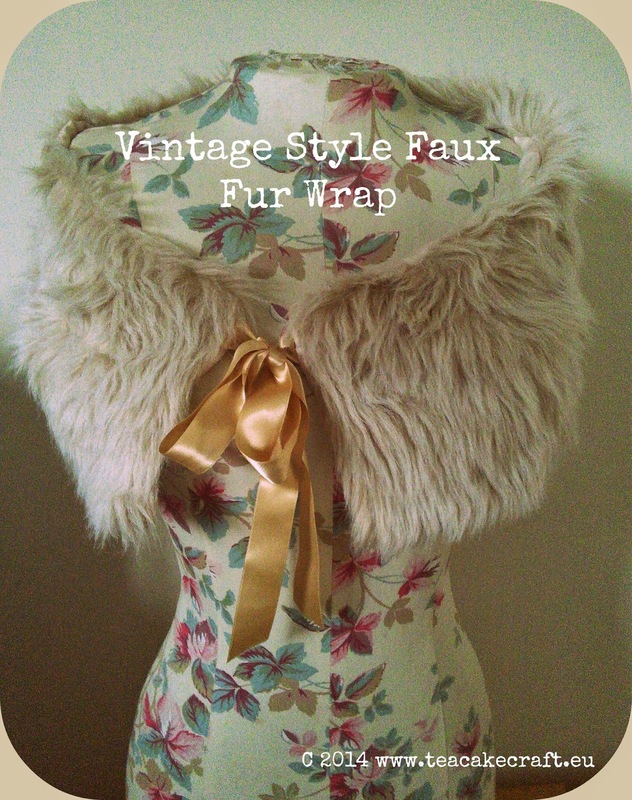 The wrap is a rectangle of faux fur with a lining and two 50cm lengths of double satin ribbon sewn on the top. I measured around my shoulders and the depth I wanted my wrap to be and added on seamage allowance of 2.5cm onto each edge. Faux fur is best cut with the furry side up, it will shed and look like you have shaved your cat but this is fine. I always cut faux fur in old clothes and vacuum up afterwards. I use a 100 needle as when you turn the wrap right side out it needs to take a lot of thickness. 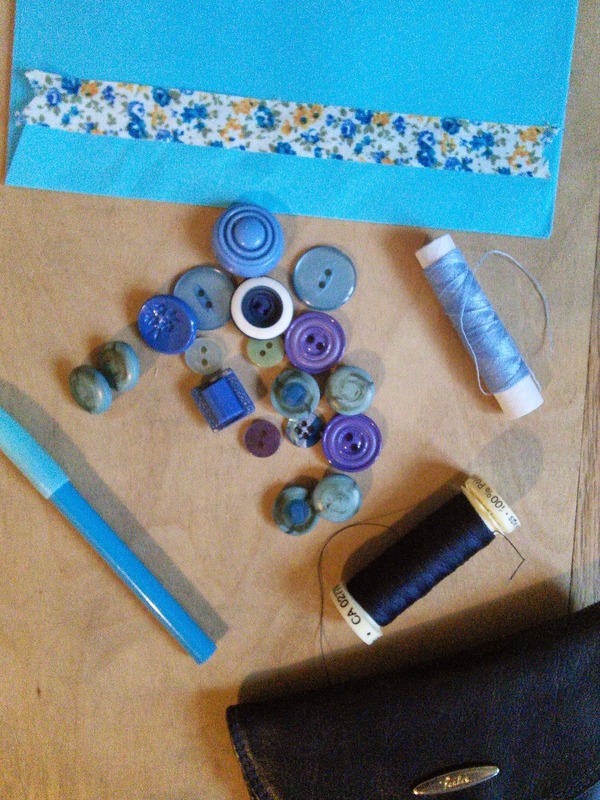 I stitched the ribbons on inside out and turned the stitched bag leaving about 15cm gap to turn. 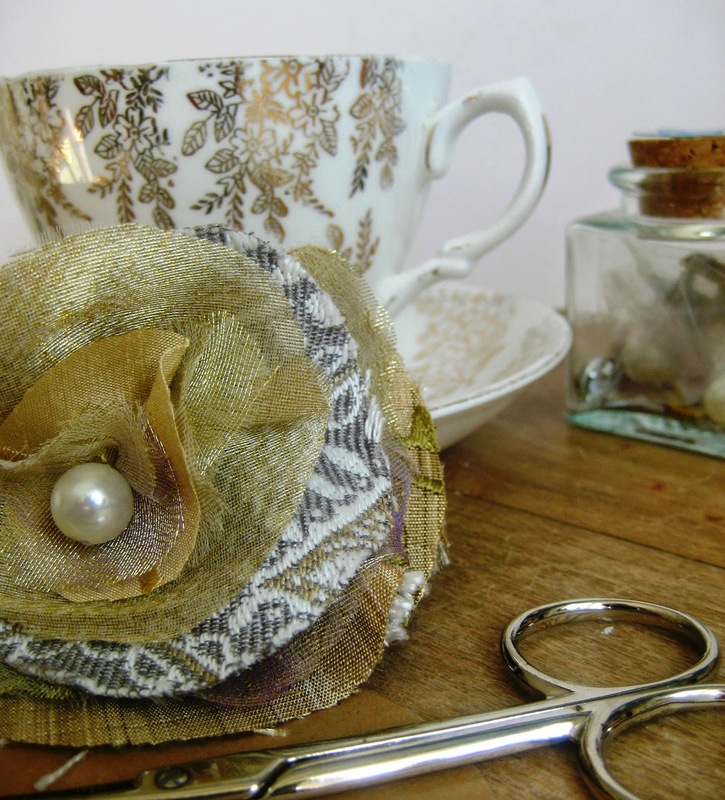 Once pressed I hand sewed the raw edges closed. 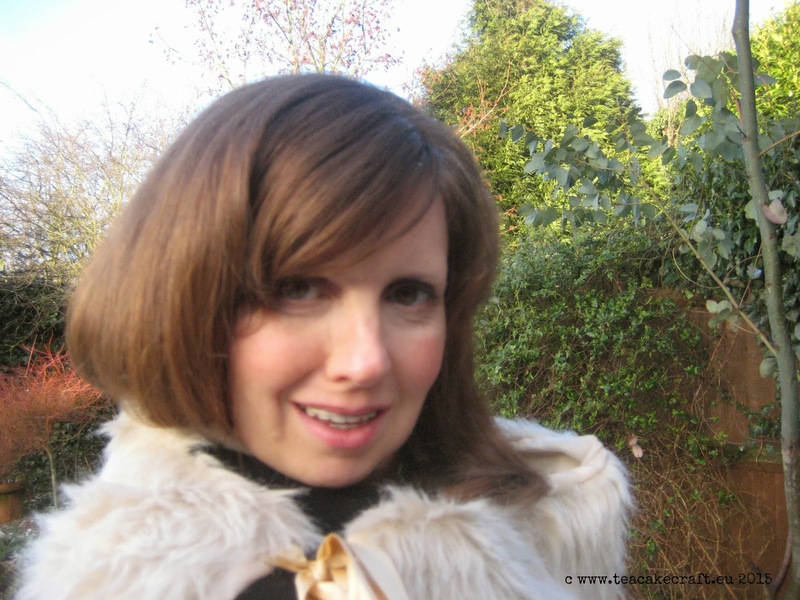 I've been wearing this wrap, whilst it's been snowing (it was snowing yesterday whilst I was taking pictures with my lovely new tripod) and it's so warm and cosy. You can wear it nice and cuddly or off one shoulder or just how you feel on the day! 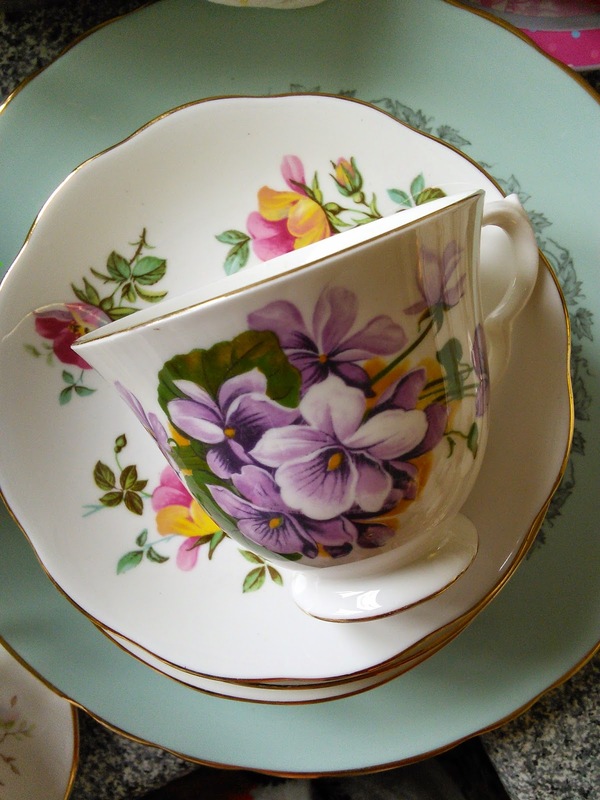 Let me know if you like the vintage wrap by leaving me a comment.